Thank you, Merci, Gracias, Grazie, Arigato, any way you say it it’s a phrase or word uttered to express gratitude. My last post sparked an idea: to focus on the process of writing a thank you note. Many people today think that they are too busy or that these notes have become old-fashioned and therefore they don’t need to bother with this form of etiquette. Wrong! If people can take time out their busy schedules to do something for you, such as attending a party and come bearing gifts then it’s important to send out the message that you appreciate it. It is apathetic and rude to think that thank you notes don’t matter anymore. Still with me? Have I struck a chord? I recently received a thank you note for my thank you note. How cool is that?! A mom who attended Sydney’s party said it was one of the nicest thank you notes she had ever received. I know she was being sincere because I put some thought into my note. She was gracious enough to help out with the birthday party and I wanted to let her know that I didn’t just take that effort for granted and it meant a lot to me. Organize. List who gave what at large birthday parties. Whether you choose to open gifts while your guests are still there or you wait until after everyone has left your child’s party, make sure you make a list of which child gave which gift. It will take the stress out of trying to recall who gave Bobby the red truck. If you were interviewing or meeting with potential customers, make sure you grab everyone’s business card and write something on the back of each one to make your attention to detail stand out. Personalize. Write about the gift and how you or, if it’s for your child, she or he will use it. This is your time to dole out the compliments too. 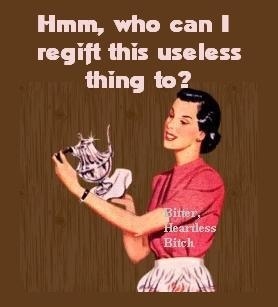 ‘What a perfect gift for Sally. She loves horses and the book you gave her has been found next to her while she sleeps on more than one occasion. She loves looking at it before bedtime.’ Of course, don’t feel the need to make anything up, but grandparents or friends would be delighted to hear their gift made the recipient happy. You could also have your child draw a picture on the card and sign his or her name. Stock up. Buy plenty of stamps, envelopes and cards. Do it now before the holidays hit and things get even busier. 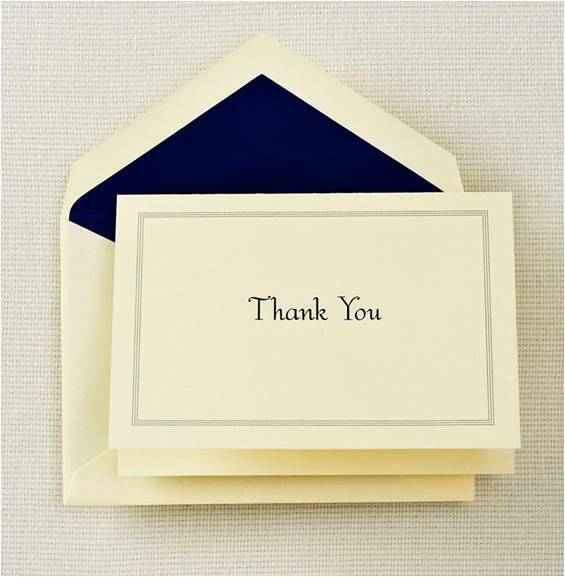 You can use personalized stationary or cards with Thank You printed on the front. Let your imagination and creativity go wild. Try to make it reflect your personality somehow. A woman I nannied for back in college….a long time ago…loved monkeys so her stationary always had a monkey on the front and people immediately knew who it was from when they received a card from her. Make time and delegate. The task won’t seem as daunting if you carve out some time during the day or even write a few notes each evening in front of the T.V. Have your children seal the envelopes, put on the stamps and take them out to the mailbox. 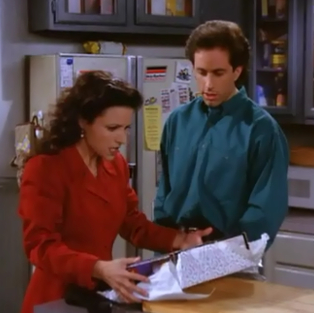 Try to get them out within a week or two of when the gift was received. Sign off. Some people struggle with how to end their correspondence. Try these: Cheers, XO, Blessings and Prayers, Take care, Yours respectfully, Sincerely, or Your friend. For more etiquette rules and ideas try ‘Emily Post’s Etiquette’, 18th Edition. She also has some great books for kids. Lastly, has everyone seen Jimmy Fallon’s Thank You notes? Too funny.